N-12 is an attractive 1.46 acre lot located in the Bella Vista neighborhood, just a five-minute drive to the Clubhouse, two pools and Playa Santana. 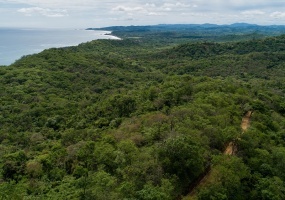 Located in the hills of Rancho Santana, this lot is a perfect secluded spot to build your home with guaranteed views of the Pacific.About the Bella Vista Neighborhood: Stunning coastal and mountain views abound from these large homesites. 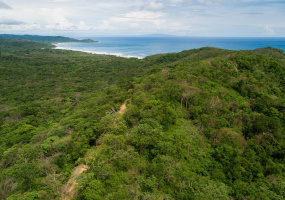 L-8 is a 0.16 acre lot located in the Las Playas neighborhood featuring outstanding views of the Pacific Ocean. This property is within walking distance of both the Clubhouse at Playa Santana and the unique pink sands of Playa Rosada. O-15 is a spacious 1.06 acre lot situated in the hills of the Bella Vista neighborhood featuring expansive views of the Pacific Ocean. Located within a ten minute drive to the Clubhouse on Playa Santana, this lot offers both privacy and easy access to all the amenities Rancho Santana has to offer. O-24 is a 0.98 acre lot situated in the hills of the Bella Vista neighborhood featuring expansive views of the Pacific Ocean. Located within a ten minute drive to the Clubhouse on Playa Santana, this lot offers both privacy and easy access to all the amenities Rancho Santana has to offer. About the Bella Vista Neighborhood: Stunning coastal and mountain views abound from these large homesites. Garden View Casita 11 is a fully furnished two bedroom, one bath Casita with a fully equipped kitchen and spacious living room. This little home is within walking distance to the Clubhouse, two pools and the renowned beach and surf break, Playa Santana. It is the perfect location to enjoy all of the activities and amenities the Ranch offers. At 2.9 acres, LP-30 is one of the biggest cliffside lot available for sale in the Los Perros neighborhood. 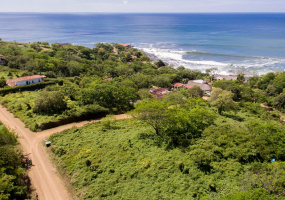 This spacious lot offers the most incredible views on the Pacific Ocean and two of Rancho Santana's beaches, Playa Duna and Playa Santana.About the Los Perros Neighborhood: Offering both proximity to the beach and large homesites, Los Perros is really the best of both worlds. C-25 is a 0.32 acre lot with a beautiful view of the Pacific Ocean. Situated in Las Playas area, this lot offers proximity to the both the Clubhouse at Playa Santana and the Pool House at Playa Rosada.About the Las Playas Neighborhood: The first phase of Rancho Santana development, Las Playas is now home to some of the most spectacular residences in our community. 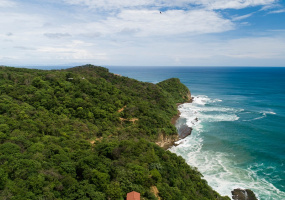 U-8 is a spacious 1.96 acre lot nested on one of the rolling hills of Rancho Santana. 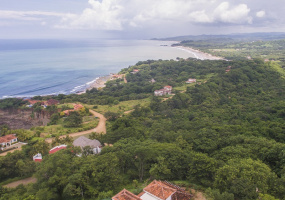 Located in the Los Perros neighborhood, this lot offers incredible views of the Pacific Ocean view and the beautiful Nicaraguan coastline.About the Los Perros Neighborhood: Offering both proximity to the beach and large homesites, Los Perros is really the best of both worlds. 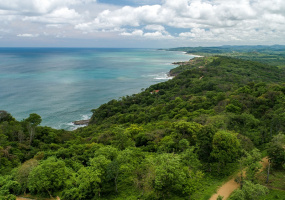 U-9 is a 0.81 acre lot with expansive views of Playa Escondida and Playa Santana. 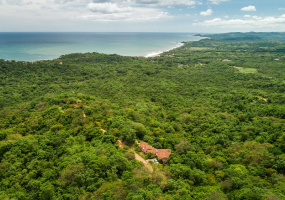 Located in the Los Perros neighborhood, this lot offers incredible views of the Pacific Ocean view and the beautiful Nicaraguan coastline.About the Los Perros Neighborhood: Offering both proximity to the beach and large homesites, Los Perros is really the best of both worlds. T-5 is a 0.60 acre lot situated in the Los Perros neighborhood offering sweeping views of Playa Escondida. Build your dream home and enjoy unforgettable sunsets and pleasant breezes. About the Los Perros Neighborhood: Offering both proximity to the beach and large homesites, Los Perros is really the best of both worlds. 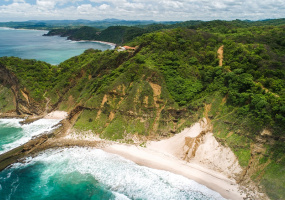 Easy to access and views of the surf at both Colorado and Panga Drops. M-31 is a 1.1 acre lot located in the hills of the Alta Vista neighborhood. 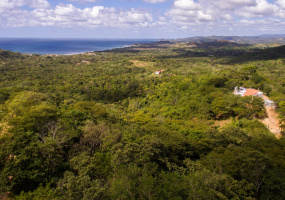 Peaceful surroundings and secluded location make this the perfect place to build your home.About the Alta Vista Neighborhood: Located on a ridge overlooking Playa Escondida, Alta Vista offers breathtaking panoramic views of the Pacific Coast. 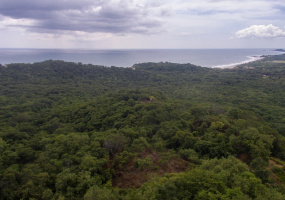 F-4 is a 0.28 acre lot situated in the Las Playas Neighborhood. This lot has stunning views of Playa Santana and beyond. Lot F-4 is walking distance to The Inn and the Clubhouse at Playa Santana, where you can enjoy a cocktail at the bar or relax in the pool.